Following best practices for resume writing up to this point, you should have your contact information, education, and work experience listed in an immediately accessible way. Now you can add any certifications you might have, which will show a hiring manager that you’re uniquely qualified for the specific position you’re seeking. Professional certifications provide a way of showing a hiring manager that you have the relevant skills and knowledge for the job. To ensure that you’re not taking up unnecessary space, we’ll show you what certifications are worth listing, and how to list those certifications on a resume so that everything reads great. Best practices for resume writing require that all of the information you include on your resume is absolutely necessary and relevant to the position. Remember that rewards and honors are not necessarily certifications, and if you’ve been trained on a given skill, you should have an official certification for it. You can also attain certifications on online courses, but you have to be careful that those certifications are for specific skills and that you’ve been given a certificate from a trusted authority. Some examples of relevant certifications on a resume include language certifications, A+ IT certifications, Six Sigma certifications, commercial vehicle licenses, medical certifications, skilled software certifications, OSHA safety certifications, ServSafe food safety certifications, teaching certifications, accounting certifications, and administration certifications. This list is not exhaustive, but these are good examples of what types of professional accreditations and certifications you can list. When listing certifications on a resume, take time to think about what your most valuable certifications are, and whether they are worthwhile for the position you are seeking. List your certifications in reverse chronological order, starting with your most recent accomplishments and working backward. When you list your certifications, you should include the name of the certification, the name of the certifying agency or organization, and the date issued. If the location of the certification is relevant, such as being certified for therapy, teaching, or nursing in a given state, you should include that information as well. If your certification is only active for a certain time frame, you should include what that is. If you are currently taking a course for certification, but haven’t finished, you can list it and specify when the finishing date is. Following these best practices for resume writing will help you increase your chances of reaching a hiring manager. Be sure to list certifications on a resume so the information is easy to read and relevant, and your resume will retain that competitive edge. 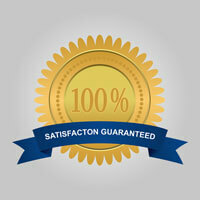 If you want the help of a professional resume writer, Resume Pundits is here to help. 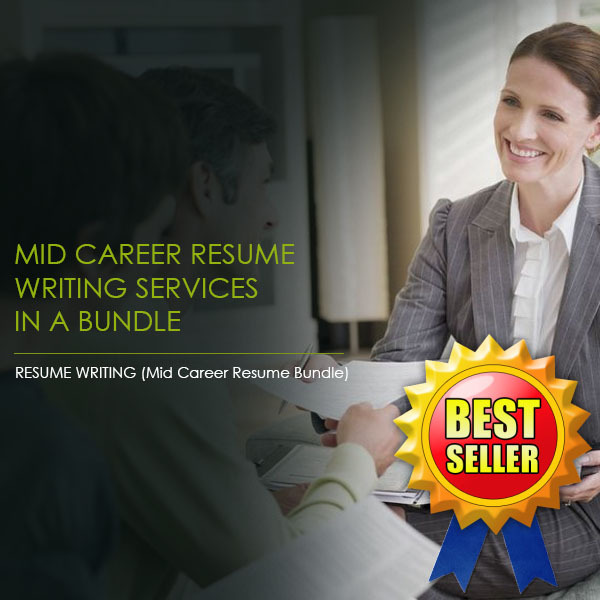 Our expert resume writers hail from Fortune 500 companies, and they know what hiring managers in the most competitive industries are looking for in a resume. Reach out to us today and get started.